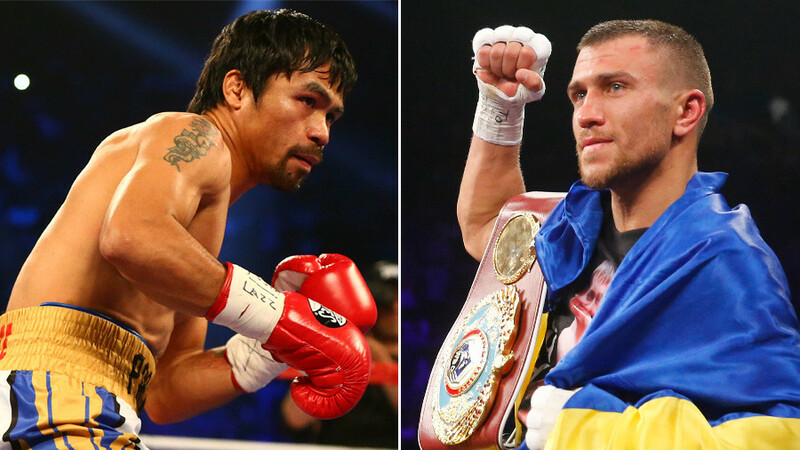 Pound-for-pound boxing superstar Vasyl Lomachenko’s manager, Egis Klimas, has told RT Sport that there is no truth in the rumor his charge will fight Filipino five-weight champion Manny Pacquiao. 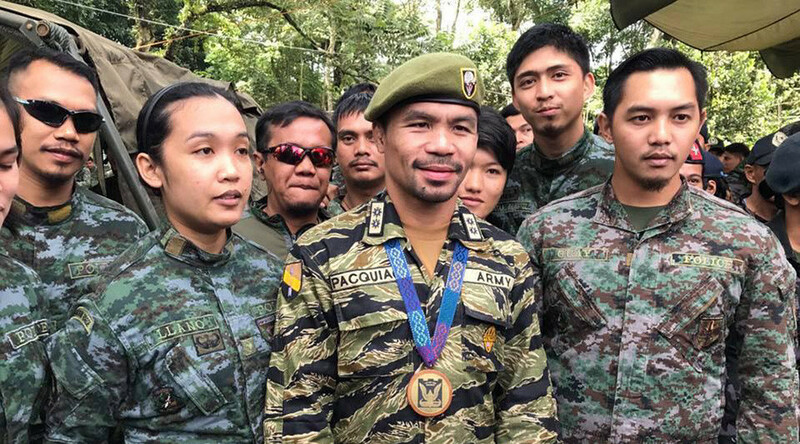 Rumors had circulated that ring legend Pacquiao was eyeing a showdown with current WBO super featherweight world champion Lomachenko, who is widely considered to be among the elite fighters in the world. An amateur prodigy who lost just once in 397 bouts, Lomachenko has won 10 of his 11 fights since turning professional in 2013, winning world belts in two weight divisions. His last outing, a win over highly-regarded Guillermo Rigondeaux, was his fourth straight victory by retirement. 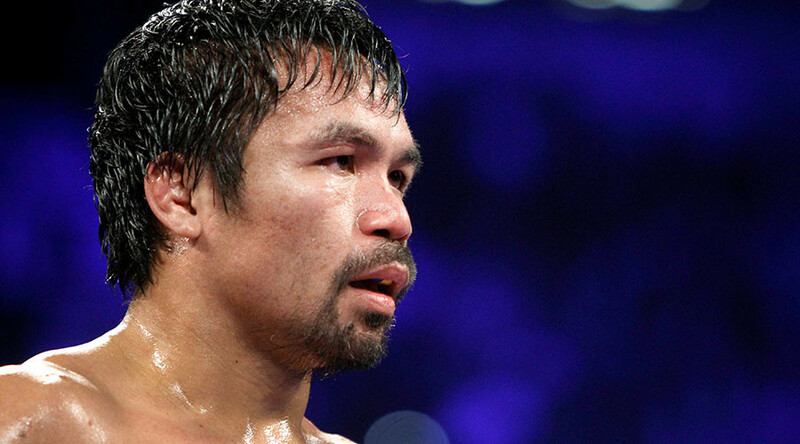 Pacquiao lost his last fight in a shock decision to Australian Jeff Horn. 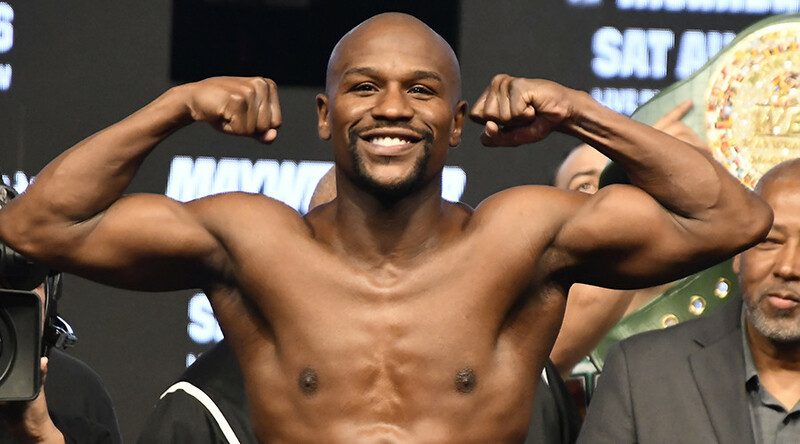 The fighter has a record of 59 wins, seven losses and two draws in his legendary ring career. 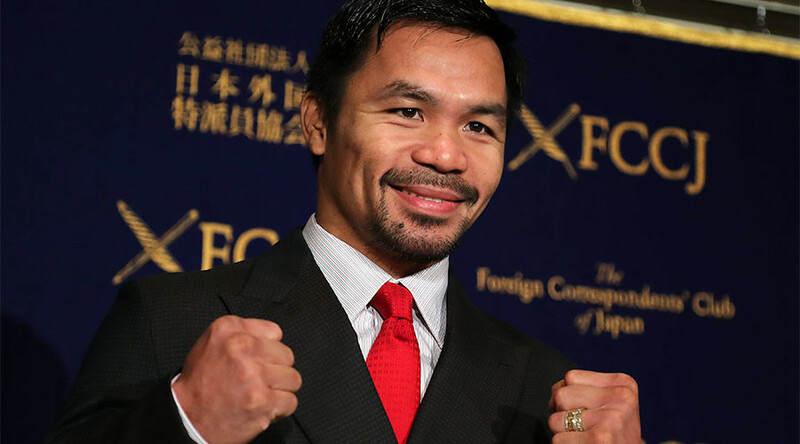 He also has interests in politics in his home country outside of boxing.